Gauges 45-105. Black Beauties are the latest in coated technology. The wire is precoated in black before winding for extra life and protection. 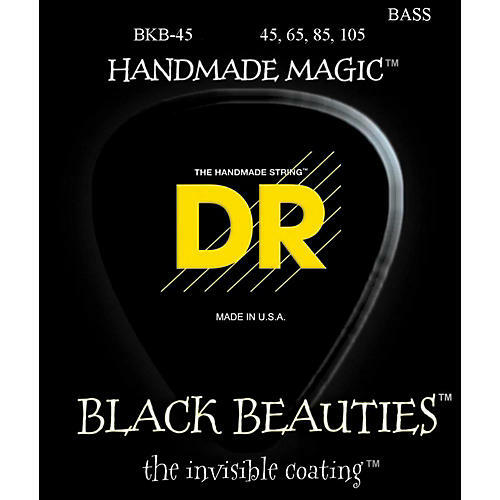 DR Black Beauties are fast and smooth.